Republicans are debating voting to repeal and replace the Patient Protection and Affordable Care Act of 2010 in a bill that could come up as soon as Thursday. While most Republican Congressmen favor the American Healthcare Act a conservative faction with the Freedom Caucus argue that the new healthcare law leaves too much of Obamacare in place and are arguing for more of a clean repeal. 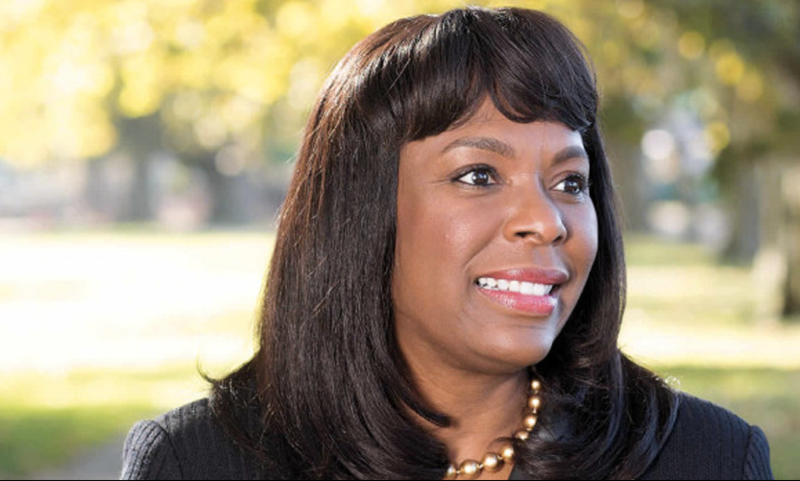 Meanwhile, US Representative Terri Sewell (D-Selma) continues to argue for what she claims are the benefits of the Affordable Care Act. Rep. Sewell claimed that, “Because of the ACA, 897,000 Alabamians will gain expanded mental health and substance use disorder benefits and Federal parity protections; 2,040,000 Children and Adults in Alabama have pre-existing conditions (267,000 Children); 653,791 Medicare Enrollees in Alabama received free preventive services in 2012; 643,000 uninsured Alabamians are now eligible for insurance under the ACA; 235,000 Alabamians would gain health insurance coverage if the State expands Medicaid; and 1,084,000 privately insured Alabamians have received coverage for one or more free preventive services due to ACA (71,001,000 Americans). Democrats badly misinterpreted the results of the 2008 election and forced passage of the ACA despite growing protests from the American people in 2010, with President Obama claiming that if you like your plan you can keep your plan (almost nobody’s plan actually survived implementation of the ACA). The miscalculation cost the Democrats control of the House of Representatives that year as well as their Senate Supermajority. Republicans eventually gained control of the US Senate and the presidency promising to repeal and replace Obamacare. Now the Republicans have to pass something and they are likely to take most of the blame if what they pass is seen by the people as a failure.